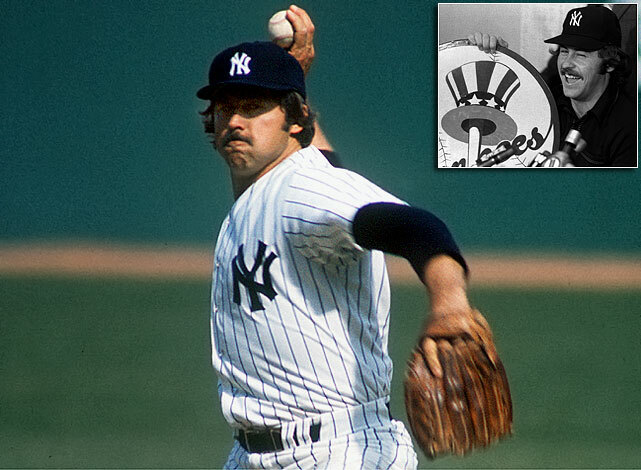 During a 15-year baseball career, he pitched from 1965 to 1979 for both the Oakland Athletics and the New York Yankees. He was inducted into the National Baseball Hall of Fame in 1987. This entry was posted in Sports Steesh and tagged Baseball, baseball hall of fame, national baseball hall, new york yankees, sports on May 14, 2012 by Los Bulls.